The US embassy in Nigeria said it had taken note of widespread criticisms that the suspension is illegal. 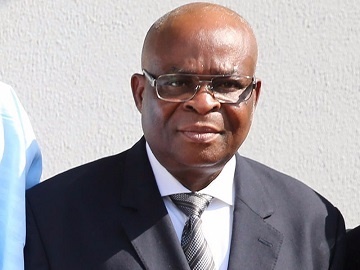 Just like the United Kingdom, the United States of America has frowned at the decision of president Muhammadu Buhari to suspend Nigeria’s Chief Justice, Walter Onnoghen. Announcing his decision on Friday, Buhari said the suspension was as a result of the order of the Code of Conduct Tribunal (CCT) directing him to suspend Onnoghen, pending the completion of his trial. The statement comes three days after the US and UK threatened to impose visa ban on those who interfere with the general election.